Select your campsite in Provence-Alpes-Cote d’Azur from the following list or by using the handy search bar that appears on every page. You can search by keyword, by category (region, type, star rating) or by the town. Find out more about the location, the facilities, on-site activities and more. Camping Chateau de L’Eouviere is a 4 star campsite located in Montmeyan in the Cote d’Azur region of France. Camping Cote Mer is a 3 star campsite located in Mandelieu-la-Napoule in the Cote d’Azur region of France. 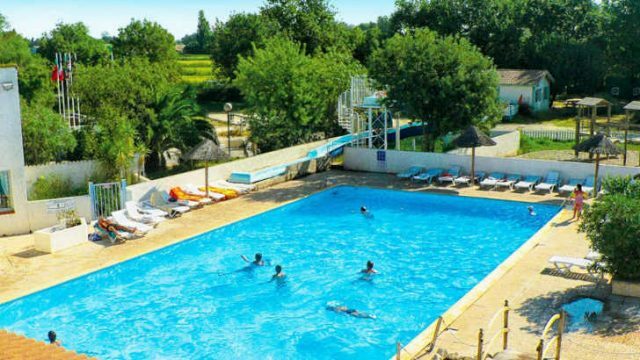 Camping Crin Blanc is a 3 star campsite located in Arles in the Cote d’Azur region of France. Camping de Saint Aygulf Plage is a 4 star campsite located in Saint-Aygulf in the Cote d’Azur region of France. 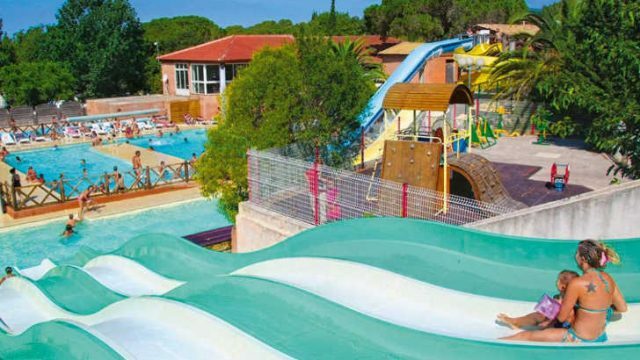 Camping Domaine de la Sainte Baume is a 4 star campsite located in Nans-les-Pins in the Cote d’Azur region of France. 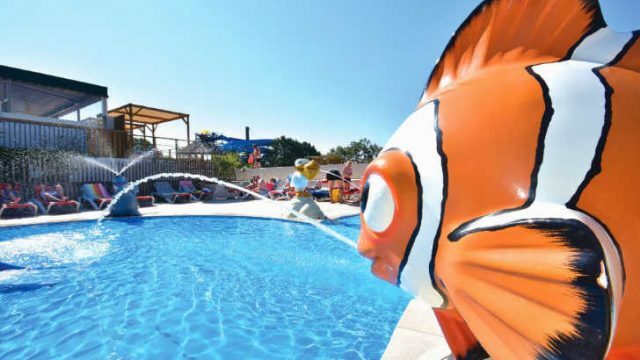 Camping le Coteau de la Marine is a 4 star campsite located in Montagnac-Montpezat in the Cote d’Azur region of France. 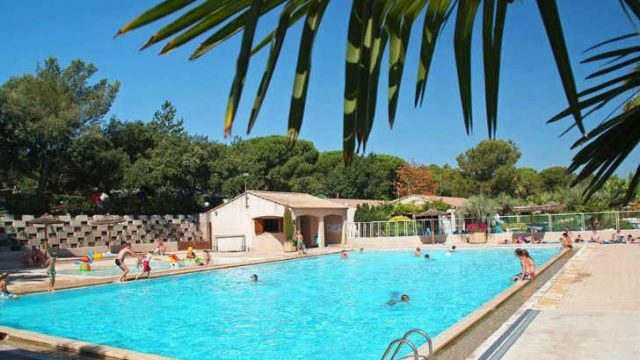 Camping le Frejus is a 3 star campsite located in Frejus in the Cote d’Azur region of France. 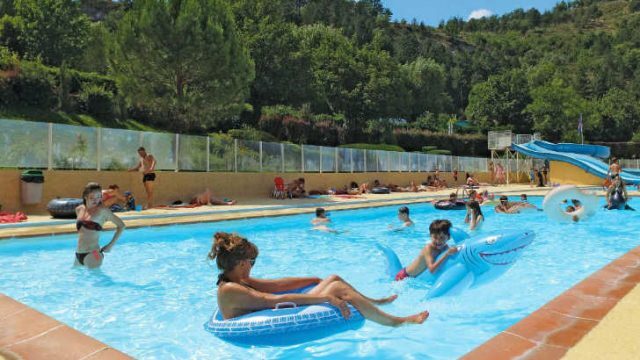 Camping lei Suves is a 4 star campsite located in Roquebrune-sur-Argens in the Cote d’Azur region of France. 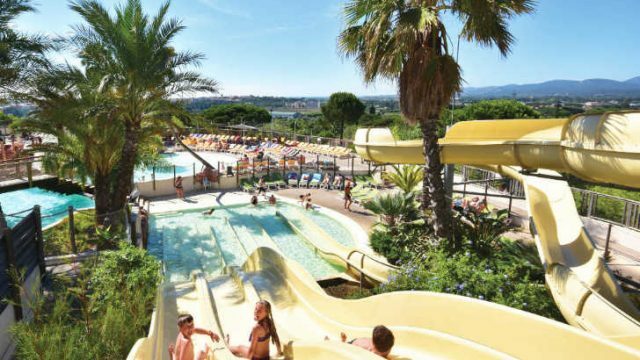 Camping Les Cigales is a 4 star campsite located in Mandelieu-la-Napoule in the Cote d’Azur region of France. 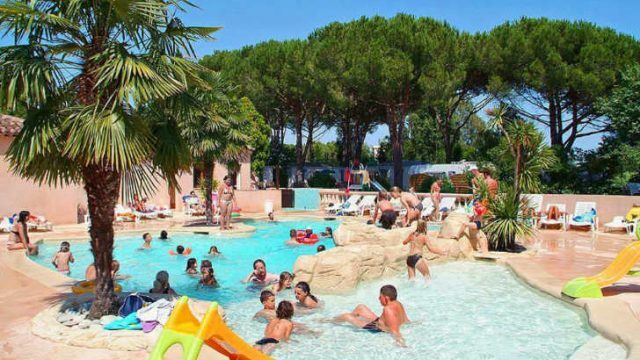 Domaine des Naiades is a 4 star campsite located in Port Grimaud in the Cote d’Azur region of France. 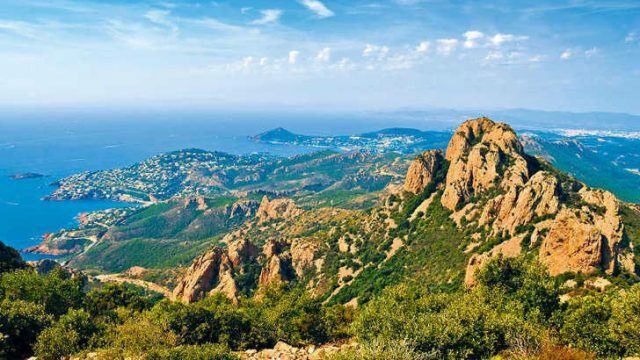 Domaine du Colombier is a 5 star campsite located in Frejus in the Cote d’Azur region of France. 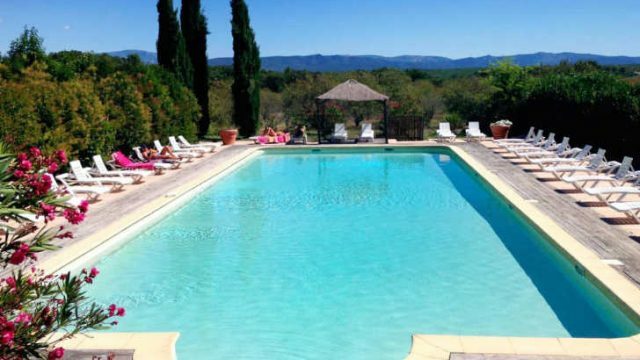 Domaine du Verdon is a 4 star campsite located in Castellane in the Cote d’Azur region of France.